Founded and fueled by passion for good food and hospitality, Chateau de C.A.F.F.E.I.N.E.E.S has grown from a humble coffee joint in 2006 to a unique cafe restaurant with a colorful mix of diners from young professionals to families and students. 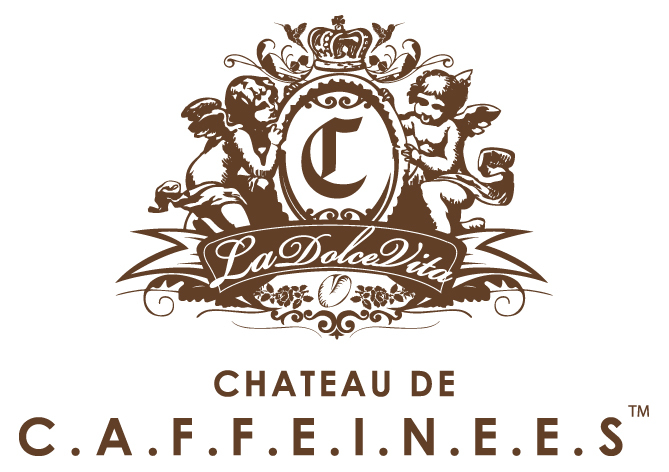 Chateau de C.A.F.F.E.I.N.E.E.S is renowned for its fine coffees and offers a wide selection of international wines, beers and cocktails. Our menu offers an east meets west concept deisgned to satiate the palates of diners from breakfast to supper. Behind Hook & Cook lies a heartwarming story of a young boy’s fond childhood memories of fishing adventures with his father. Growing up with a strong passion for fresh catches and cooking led to the conceptualization of Hook & Cook, a marketplace - inspired western seafood restaurant, which serves as an avenue to relive and spread laughter, joy and happiness as the main ingredients in every dish. 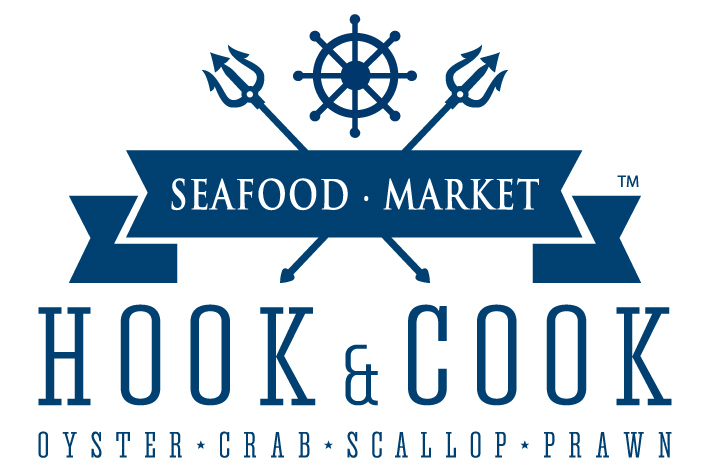 Hook & Cook operated under the ‘fresh from the sea’ concept and offers a large variety of live seafood at wholesale pries. Stocking its tanks with everything from crabs, lobster and geoducks to fishes, prawns and clams to welcome diners to sample the markets’ freshest catches. Must- have dishes are the Signature Seafood Platter, Grill Whole Salmon Fillet and Cold Alaska Crab. Serving s made-to-order menu including shucked oysters and sashimi. Most dishes are either poached or grilled for patrons to fully savour the flavours and texture of freshly caught seafood. 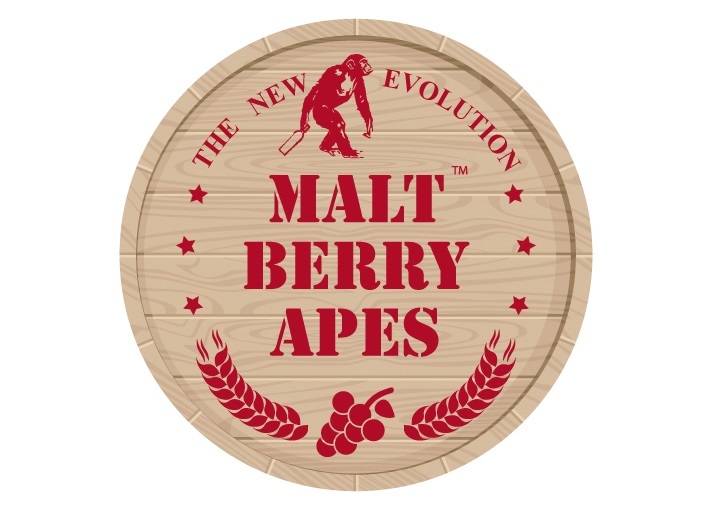 Malt Berry Apes (MBA) is the new evolution of drinking. As its name depicts, MBA is the interconnection of whiskey (malt), wine (berry) and mankind (apes) and is now known as the anchor of the House of Angel in Malaysia by artisan winemakers Montes, MBA’s partners from Chile. Step into the vicinity and be greeted by a warmly lit interior with a magnificent view of the whiskey bar and wine cellar. Offering over 500 labels of wine from all around the world carefully handpicked by MBA’s Sommelier, many selections are available by the glass, which means this is the perfect place to try that fabulous bottle of wine you have always wanted to sample. MBA approaches brown spirits with a distinct point of view by curating a highly specialized bottle list focusing on single malts, scotch, American bourbon, Irish and Japanese whiskey. The bar seats 15 people at a time with plenty of delicious bar snacks for wine and whiskey aficionados to pair drinks with such as its Guinness Mantis Prawns and Salmon canapés with trio dipping. Walking on the footsteps of a group of ethnic Hakka who explored multiple cooking methods to bring out the exquisite taste of seafood, Hakka Crab is the manifestation of EGG’s exploration to find the perfect balance between traditional staples and contemporary recipes. A premium local hawker (‘Tai Chow') delight, Hakka Crab have perfected flavours loved by Malaysians including the Salted Egg with Butter, Kam Heong, Curry, Steam and Sweet and Sour styles but done with a twist. 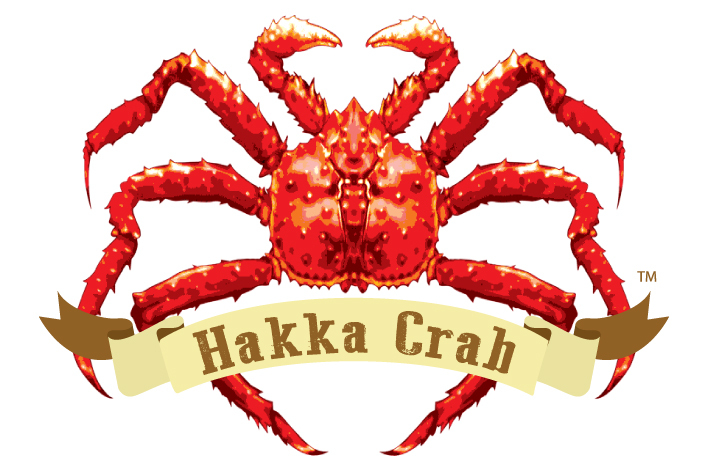 Satiate your seafood cravings and relish in Hakka Crab’s delicious star dishes including the Hakka Signature Stir Fried Crab and Hakka Signature Braised Fish Head made with only the freshest ingredients. Once upon a time, Lady Laura came upon a mysterious ingredient whilst traveling the world. Discovering it as a unique baking component, Lady Laura made a dessert feast and blew everyone away with the sweet aroma and burst of flavours at first bite. Although Lady Laura established a bakeryfor everyone to enjoy her creations, the secret ingredient in all her pastries still remains a mystery. 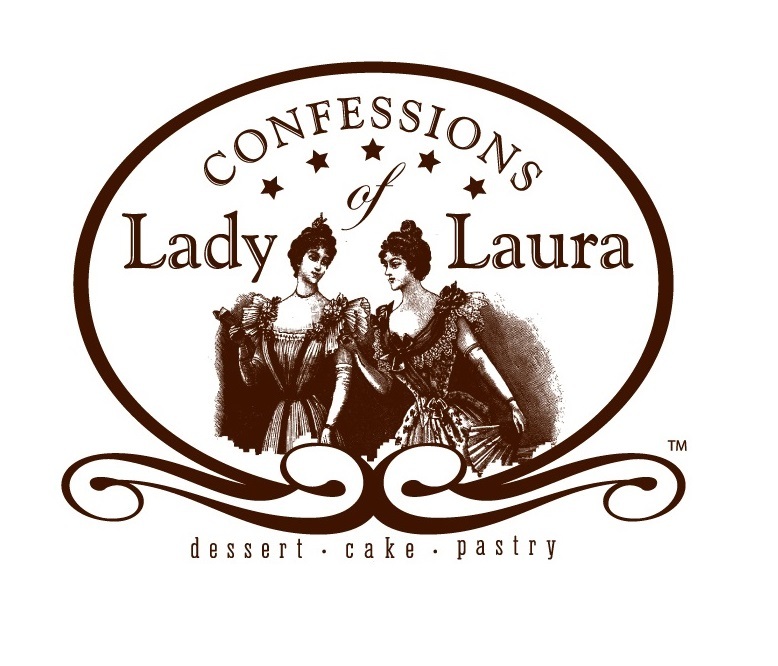 With highly skilled chocolatiers, bakers and pastry chef, Confessions of Lady Laura secret chocolate ingredient can be found in every dessert in its menu. Every dessert is individually handmade to perfection using only the highest quality ingredients with authentic ‘secret’ recipes. If you are looking for fresh, mouth watering, sinful desserts made with dignity and love, you have come to the right place.